After teasing her second single, Boity has finally released it as promised. 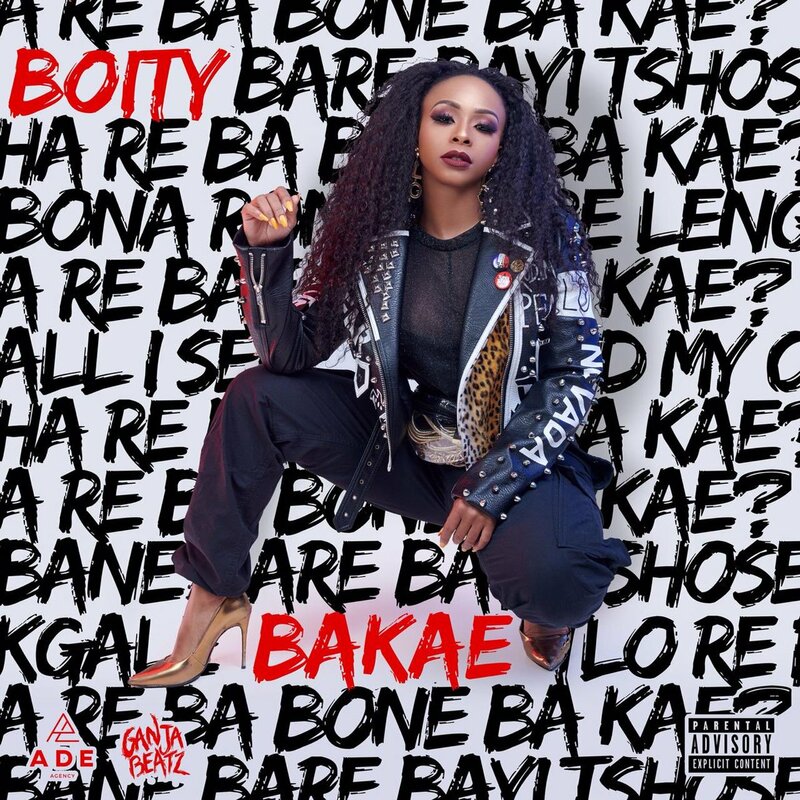 The new song is called ‘Bakae’ and is Boity’s official second single that follows her ‘WuzDat’ hit. This new one was produced by Ganja Beatz and is really quite a hard tune that finds her handling the fire instrumental solo this time around. Boity comes through with some hard raps and bars that pretty much solidify her lyrical abilities in the game. She does well to convince the non-believers that she is here to stay as she laces some bragging words that inspire your head to move back and forth while enjoying the the song in its entirety. This is good… Many noted that she kind of sounds like Cassper on this one which we sort of get but you judge for yourself.